Warm weather is in full bloom and we have compiled some of the cutest trends (and outfits) for this upcoming spring season. From cool new fabrics to new statement prints, this season is full of elegance and edgy trends that are easy to wear and most importantly, easy to love! Bell sleeves are fun, flirty, and oh, so flattering! 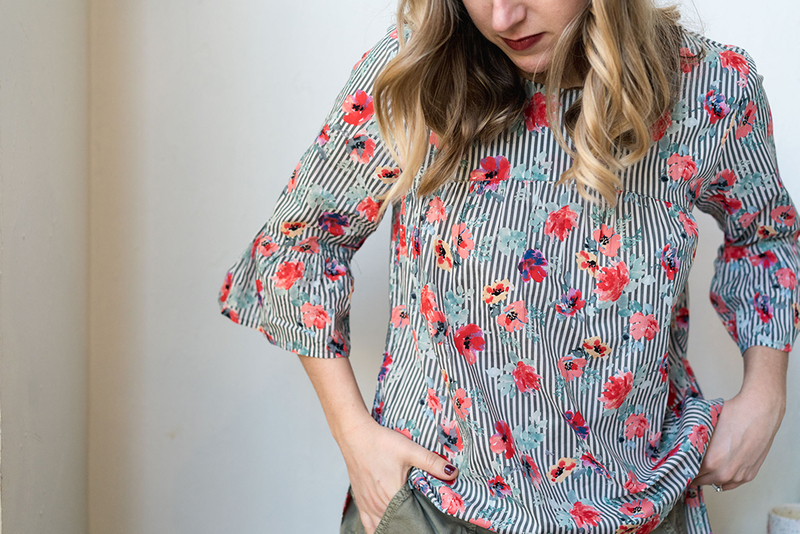 The slight flare of this floral, bell sleeve top by Sanctuary is the perfect fit for a busy day full of work and play. Plus, three-quarter-length sleeves are fantastic at making arms look slim and toned. Fashion trends always cycle and recycle and this time the 1970s suede is back in fashion. 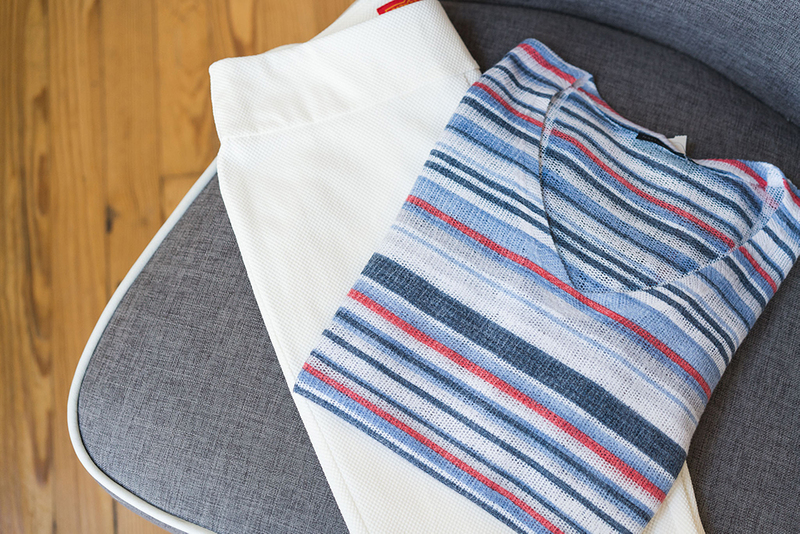 Its cool and soft texture makes this our favorite material of the season. We’re tapping into this trend with this tunic dress from 209West. The retro style gives us flashbacks of Twiggy in her mod pink dress. 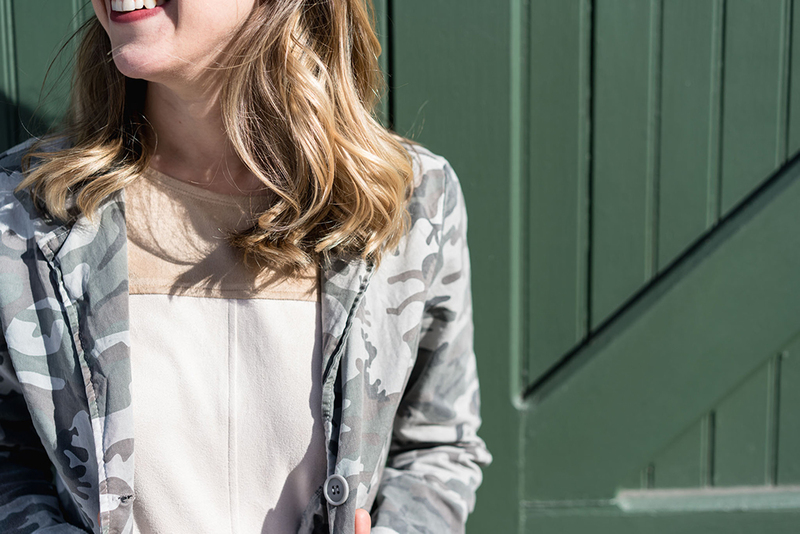 Camo is one of those infamous prints you (finally) need to invest in. The military-esque print, like this jacket by Baci, gives just the right amount of edge to any outfit. The cold shoulder trend has been one that can be worn all year round but is especially suitable for spring and summer. A great thing about the cold shoulder trend is that it suits all body types and lifestyles. 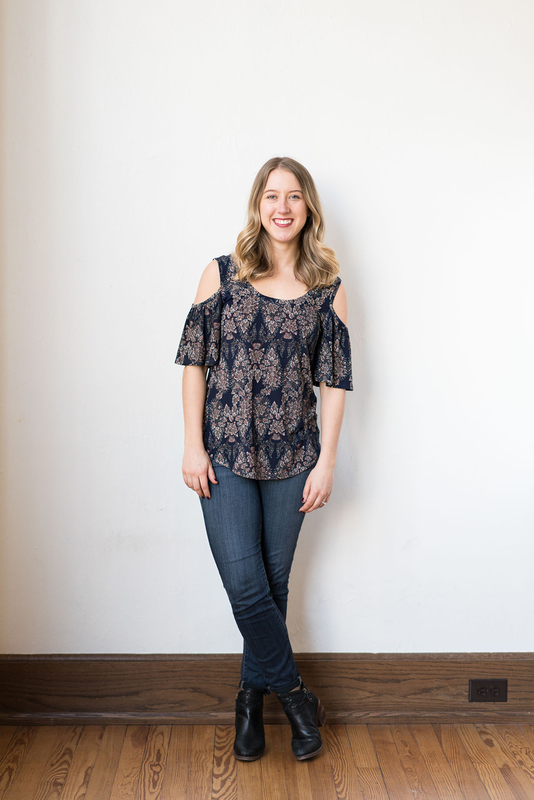 They can be dressed up with a great pair of tailored pants for a professional look or can be worn, like this boho top from Veronica M, everyday with your favorite pair of jeans. Piqué is the way some fabrics are weaved. It’s most commonly found in polo shirts. A looser piqué weaving provides a cool texture to a classic solid pants like in these white pants by Krazy Larry. Plus, it creates a breathable and light fabric that is great for Spring’s temperamental weather. We have been READY for warm weather to arrive, and now our store is filling up with more and more spring/summer pieces. I think it’s safe to say that we are officially done with this winter and are in the spring state of mind.